you can feel comfortable you have made the best decision. Welcome to the Pediatric Clinic where each and every child is special. Choosing the right pediatrician is one of the most important things you can do for your child. 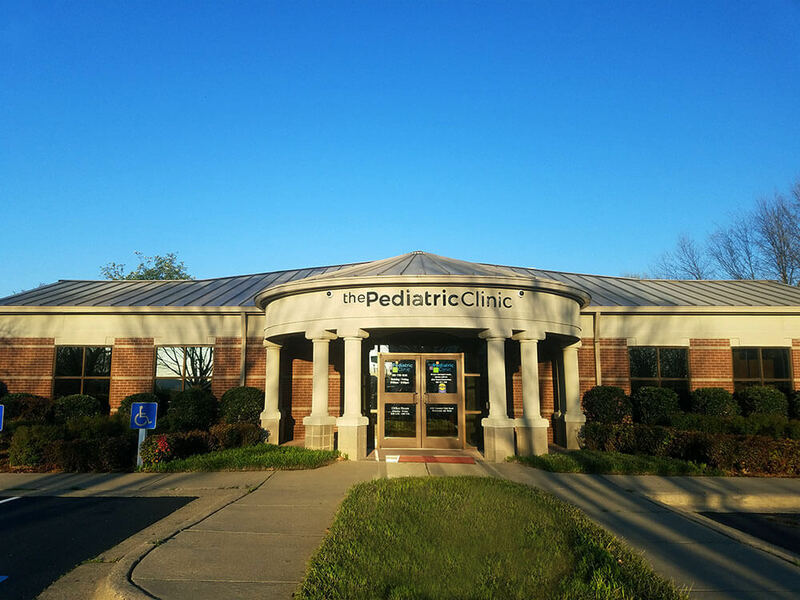 By selecting the Pediatric Clinic, you can feel comfortable you have made the best decision. We go beyond taking care of children when they are ill; we emphasize maintaining their health and monitoring their growth and development from infancy into early adulthood.